Posted in Connect on January 25, 2019. 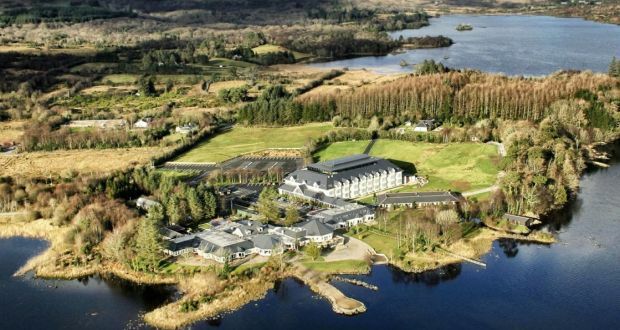 Harvey’s Point in Co Donegal has been named Ireland’s number one hotel in TripAdvisor’s annual Travellers’ Choice Awards for 2019. The hotel had previously held the title for five consecutive years from 2013 to 2017, and were ranked number two in 2018. Owned and managed by the Gysling family, Harvey’s Point will celebrate 30 years in business this year. She also expressed the hotel management’s heartfelt thanks to their many guests who wrote so favourably of their experiences at Harvey’s Point. 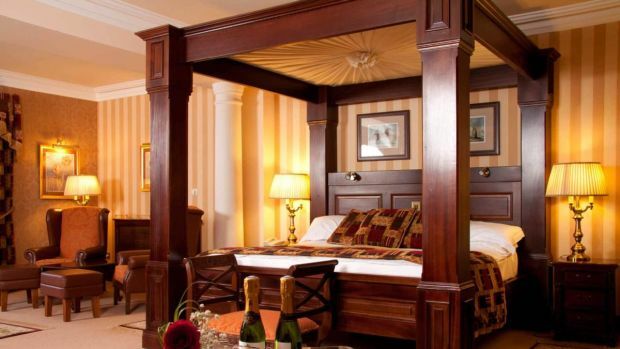 Harvey’s Point features 64 suites in the main hotel as well as the Lodge, which features 13 compact cabin-style rooms for special interest groups on the shores of Lough Eske in Donegal town. Last year’s winner, The Killarney Park hotel in Co Kerry, took second place, with the Merrion Hotel in Dublin filling out the top three. 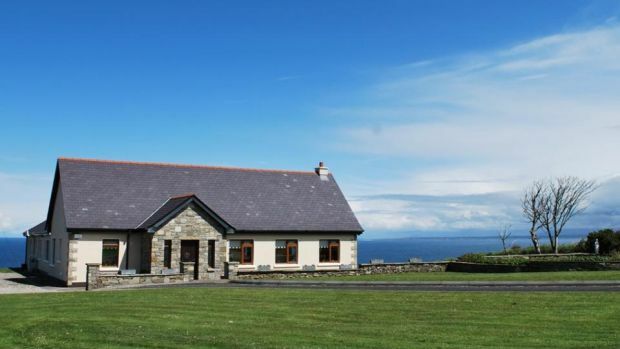 Creevagh Heights in Co Mayo nabbed the top spot in the Irish B&B and Inns category. Larkinley lodge in Co Kerry and Desmond House in Kinsale Co Cork secured second and third place respectively. 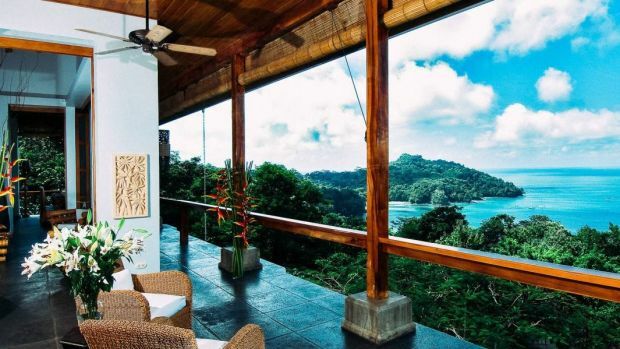 South America and Asia featured strongly in this year’s Top 25 Hotels in the World category with Tulemar Bungalow & Villas in Costa Rica taking the coveted first place. Hotel Belvedere in Italy claimed second place and Viroth’s Hotel in Cambodia took third. 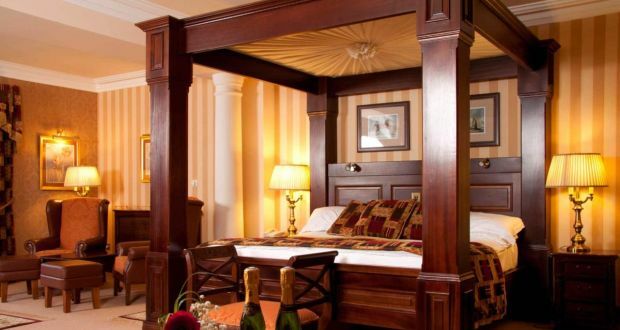 Irish hotels did not manage to secure a place on the list but Pax Guest House in Co Kerry was named third in the Top 25 Hotels for Service and Ballyfin Demense in Co Laois was ranked 12th in the world in the small hotels category.